Spybot and Super Anti Spyware (try the Free Edition - works great) are all great free programs that find and destroy the evil crap on your computer you pick up when surfing the web. A decent free spyware tool although not nearly as good is the Microsoft Spyware removal and monitoring tool which I would only suggest for those with legitimate copies of Microsoft software on your hard drive. I found that all of these free spyware removal tools work well and that all of them used together works great. 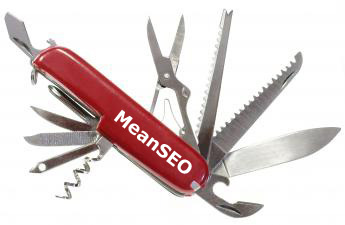 When you are badly infected I find that using all of these programs at the same time one tool finds what the other has missed. Even if you think you don't have spyware now, download these tool and you will be amazed at what you will find! Avira Free Virus protection is one of our best finds in years. So far this find worms and trojans that the other two very popular virus programs miss but we still like Avast Free Virus Protection as well. For the most protection with the ability to create a book recovery disk Avira AntiVir Premium Version. We have tested dozens of our computers and clients computers and found and successfully removed thousands of Viruses, Trojans, and spyware programs even though they had Norton and other popular virus protection programs for years. The Free version is great, the paid version is much better. The ultimate One Two punch to protect your sensitive data and integrity of your computers and to keep your business running you should use Avast Free Trail Virus Protection and most importantly the Avira AntiVir Premium Version. Another very important tool to have in your PC tool box is Malwarebytes which also has a free version as well. Some still swear by AVG Free Edition anti-virus protection tool. Not as good as and Avira or Avast and we do no recommend using it alone. AVG Free Edition updates automatically and scans your email and PC in real time. Anytime you want to do a deep scan of your PC it's free and only a few clicks of the mouse away. 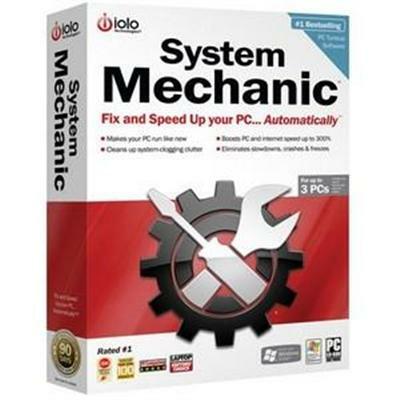 System Mechanic the #1 best-selling and award-winning PC Tune-up software automatically repairs errors and fragmentation cleans out clutter and tunes up your PC -- so that it runs smoothly reliably and up to 300% faster!